req: Hit end of string before finding the equals. …and myserver.duckdns.org does not connect to anything from a browser. What steps should I take? 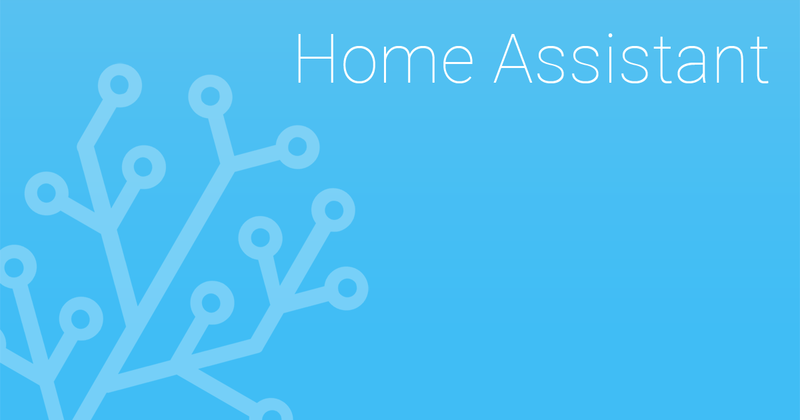 What type of Home Assistant installation? Docker? Virtualenv? I have nothing in my configuration for LetsEncrypt. Keep your computer registered with the DuckDNS dynamic DNS. I have the same issue - I was wondering if you managed to get this working sakau2007? I am running Hassio on a Pi 3. I have noticed that there is nothing in my ssl folder, so when it is pointing to fullchain.pem and privkey.pem in the configurator there is nothing there. Any ideas? As I said, the /ssl directory is empty. I have restarted the add-on several times and restarted home assistant several times too. Any ideas? Take the “https://“ out of the domain. That makes it a URL which is not the same thing. Thanks, I’ve changed that back - but in my fiddling I have already tried that way which didn’t resolve the certificate issue.